The tiny country that produces global leaders. Why Portugal became a political powerhouse . Leading the Fourth Industrial Revolution. Four principles for policymakers, business, and civil society. We opened a new Center for the Fourth Industrial Revolution, based in San Francisco. Here’s why . The ethics of the Fourth Industrial Revolution. Technology has social and moral implications . But the public’s fear could slow it down. Tech innovators have to listen and engage with society . This machine helps explain elections. Data analytics and Artificial Intelligence power a real-time tool. Football that helps the homeless. 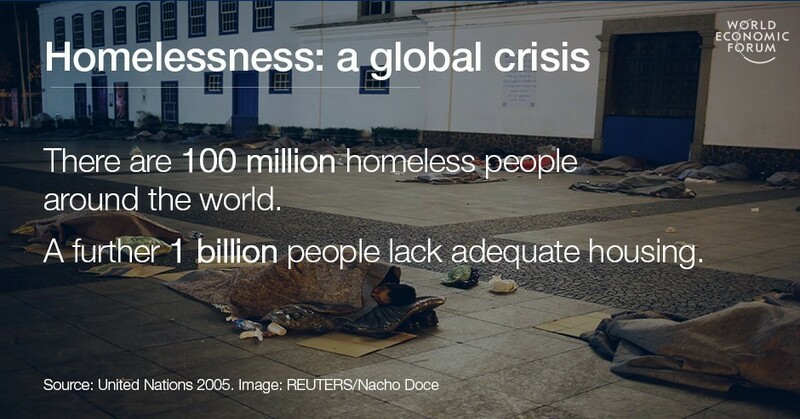 The Homeless World Cup has touched over 1 million lives. India’s economic rise in numbers. Fast growth, but only 1% pay taxes. What’s the White House thinking on Artificial Intelligence? You can read it here . Bob Dylan got his for being Bob Dylan. But what did the Nobel prize winners in economics get theirs for? Economists are having a hard time explaining the problems facing our economies. It is time to rethink capitalism . More and more people have a robot for a friend. Tech companies’ work to make technology more accessible is paying off . The state of world finances. An explainer on global GDP, derivatives, and what some people are frightened about in the world economy.